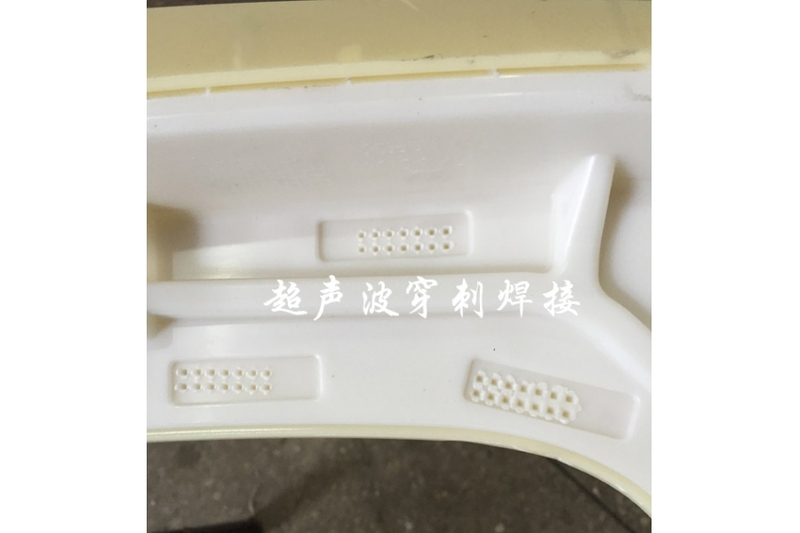 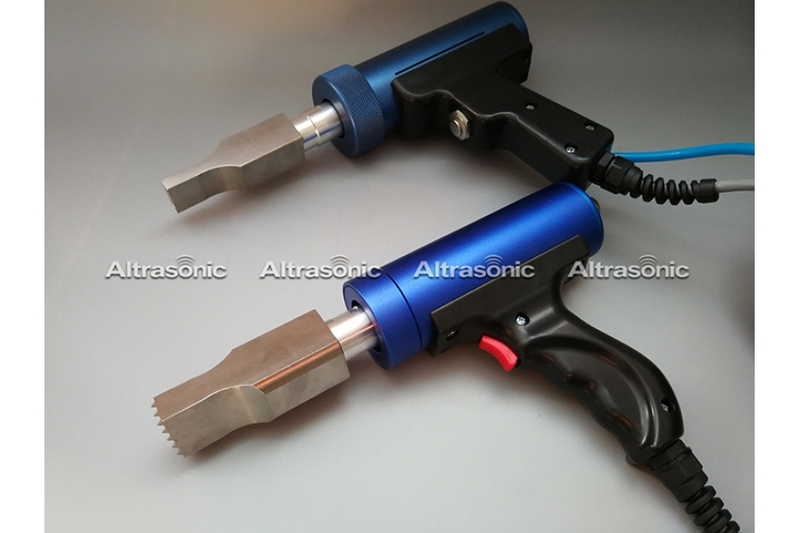 Ultrasonic Spot Welding is mainly used in automotive interior parts. 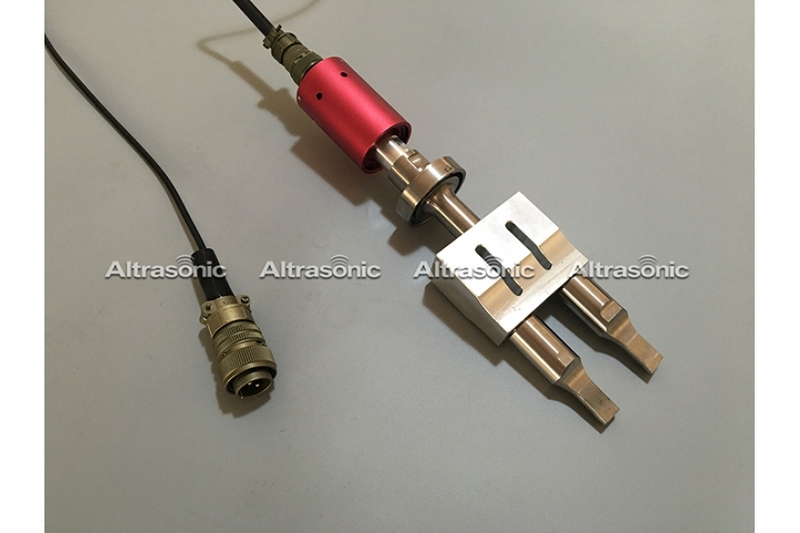 Ultrasonic spot welding in sound-proof cotton of engine cover, trunk and wheel casing, and hallstand felt. 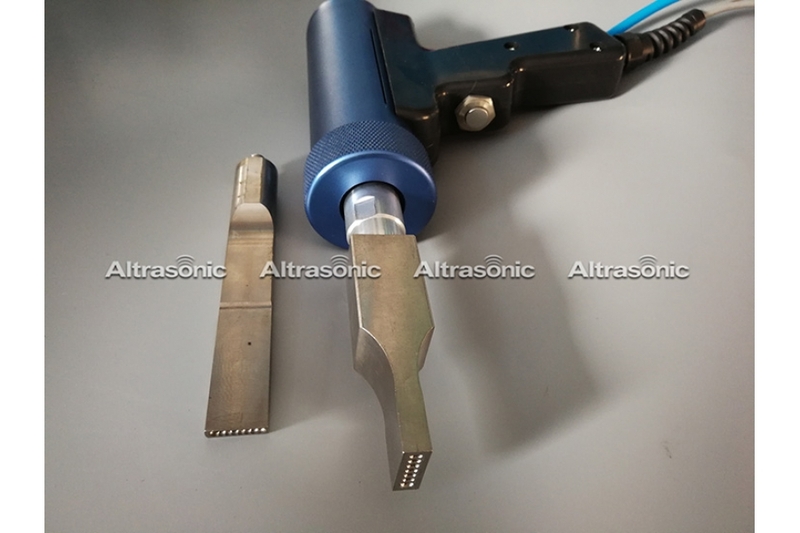 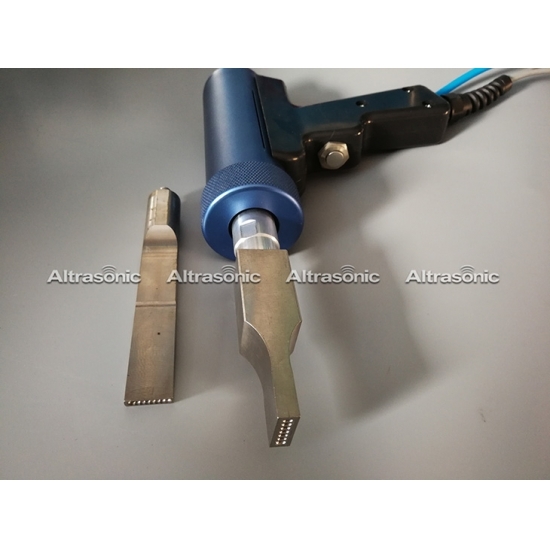 Ultrasonic Riveting Welding can be used in automobile air-conditioning outlet welding, car rear view mirror, car door handles, hand car door and so on. 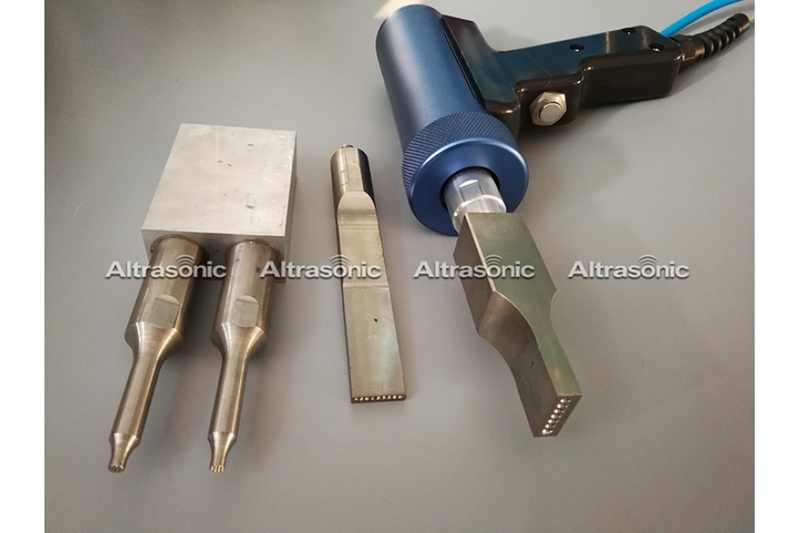 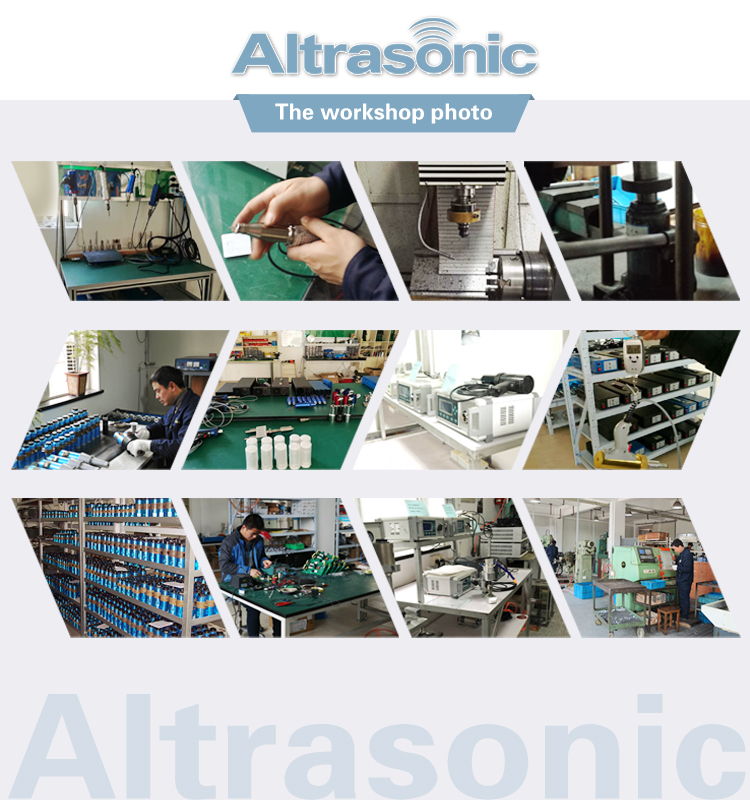 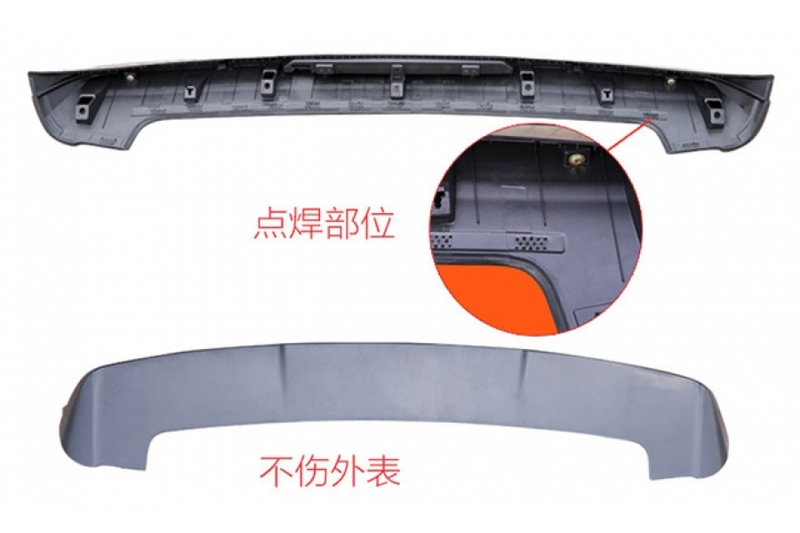 Automotive plastic parts are mostly welded in non-standard ultrasonic welding equipment, long multi-station design, with PCL program control and LCD operation, large automotive complex workpiece welding, including different directions of the welding surface, in multiple locations.